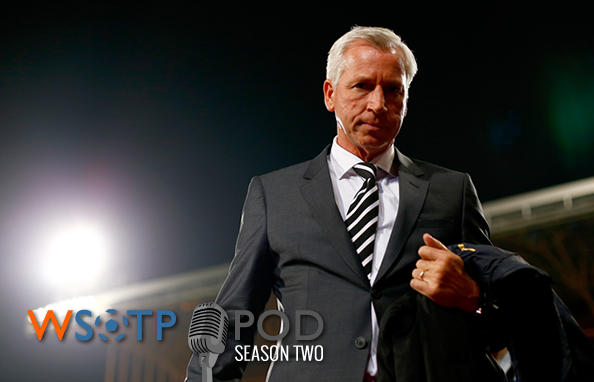 Despite most of Europe in the midst of a winter break and MLS being in a bit of dull period during its off season, the last podcast of 2014 still has plenty to offer. D.J. and Jeremy do their best to recall all of the Premier League action from Boxing Day and the past weekend’s double dose of fixtures, including hashing out the surprise managerial moves expected from Crystal Palace (#PardewIN!) and yet to be made by (Coloccini?). The guys also take a look back at the best and worst of world football from 2014, as well as making a few bold predictions for 2015. And as is normally the case, you’ll get your normal weekly servings of Fantasy Update, Fulham Watch and everyone’s favorite, Winners & Wankers. Don’t forget that we will still want to answer your questions and talk about the topics that interest you in the “Pondcasts” coming in 2015. So send them to us via email to contact[at]wrongsideofthepond[dot]com or hit us up on the social media links on the bottom of the page.